Huge Rocky Formation On Hillside. 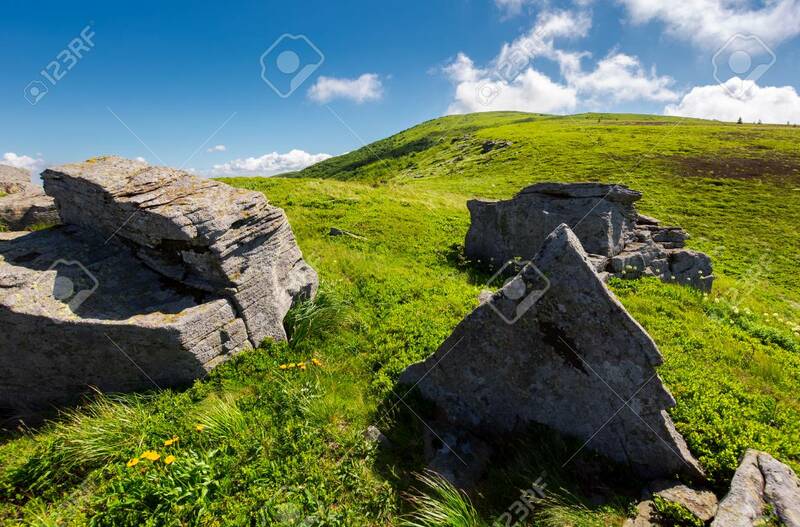 Lovely Summer Scene In Mountains... Stock Photo, Picture And Royalty Free Image. Image 104895259.